Vespers was celebrated by His Grace, Photios, Bishop of Marathon. At Orthros and Divine Liturgy were present His Beatitude, Kallinikos, Archbishop of Athens and All Greece. Four Presbyters and two deacons were also present. Also in attendence were several clergy from neighboring metropolis, monks, nuns, and some laity. 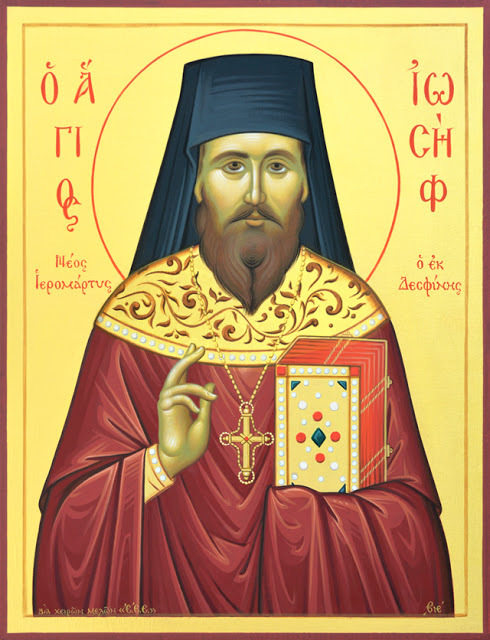 The most prominent on the list was the Holy Elder Ieronymos of Aegina. 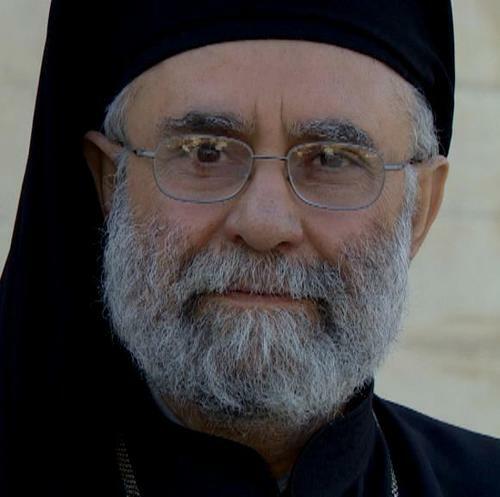 In the history of the True Orthodox in Greece who struggled against the heretical-schismatic State Church, the presence of these saints, and especially of the later three who confirm the continual life of sanctified persons in the Church, counters the arguments of the World ‘Orthodox’ who state “the Old Calendarists don’t have saints”. Not included are the many other holy monks, clerics, and others who have resisted the apostate State Church and apostate Patriarchates. So searching have the New Calendarists been for saints in their organization that they have, on many occasions, attempted to ‘steal’ the saints of the True Orthodox and claim them as their own (such as St. Ieronymous of Aegina or the Holy Fool for Christ, Haralambos, both of which refused communion with the fallen Ecumenical Patriarchate and the State Church of Greece and their allies).